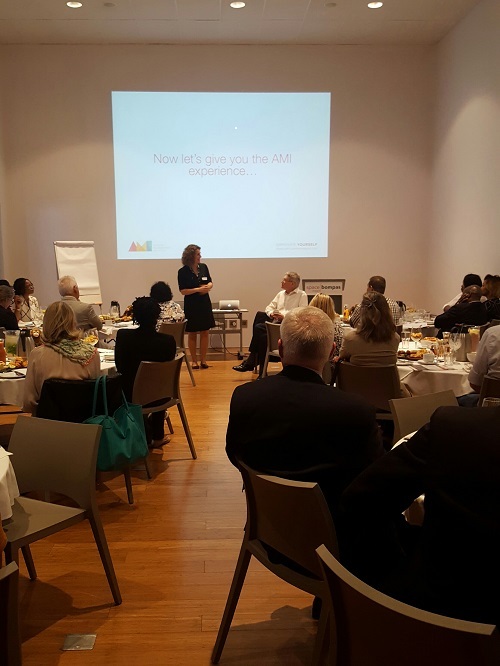 AMI has officially launched our office in Johannesburg, South Africa, bringing our practical and affordable learning approach to the Southern African region. The team is led by Jonathan Cook, former director at the Gordon Institute of Business Science (GIBS) and Klara Michal, former global dean of Organisational Learning at McKinsey, along with Mzwakhe Mthombeni. South Africa presents exciting opportunities and challenges, particularly given the urgent need to encourage access to all through the government’s Broad-Based Black Economic Empowerment policy. AMI’s proven record in East Africa has created a set of products well suited to this challenge – particularly for first time managers, new entrants to the world of work, and entrepreneurs. We have already run two successful projects in South Africa, one for managers in a food company and the other for a group of unemployed young people seeking to be entrepreneurs. We’re in discussions with several other potential partners. 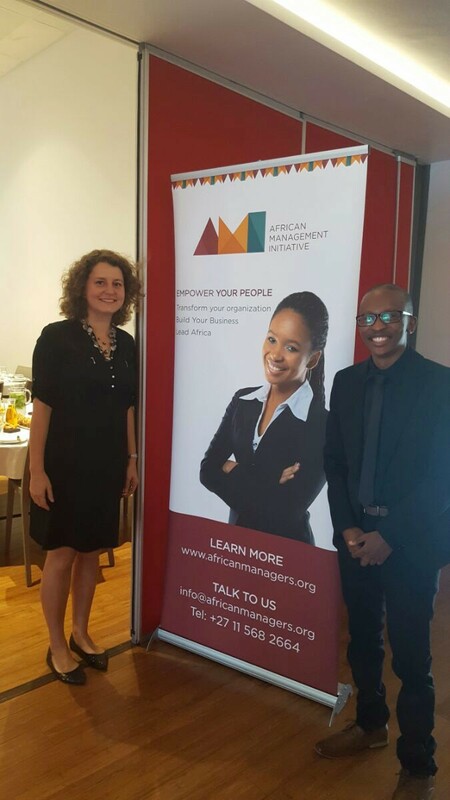 At a launch breakfast for the new office in Johannesburg on 26 October, Jonathan explained why conventional training approaches often fail to translate into improved company performance. “The solution is not to focus entirely on individual skills and competencies, but rather to make a measurable difference to business practices,” he told guests. AMI seeks to transform both individual habits in the form of skills in managing self and managing others, but also company habits in the form of business practices that research has shown have a dramatic impact on company performance. It does this through practical assignments, projects, workshops, online learning and a substantial bank of online tools. Our methodology emphasises accountability, practice and social learning. AMI’s blended approach to learning combines online and face-to-face elements. Klara demonstrated this practical and engaging approach to by having the guests at tables pass toy monkeys around as they role played and experienced first-hand what it means to empower others. “Who is left holding the monkey?” was the question at the end. We also briefly demonstrated our web and mobile learning platform, with its wealth of easy-to-use tools and courses. Previous Previous post: EthioChicken’s strategy to expand their business sustainably!